Audioboom / [ROUNDTABLE] How Bad Do the Losses of Trey Flowers and Trent Brown Hurt the Patriots? | Who Should the Patriots Hold Onto And Go Get In NFL Free Agency? [ROUNDTABLE] How Bad Do the Losses of Trey Flowers and Trent Brown Hurt the Patriots? | Who Should the Patriots Hold Onto And Go Get In NFL Free Agency? 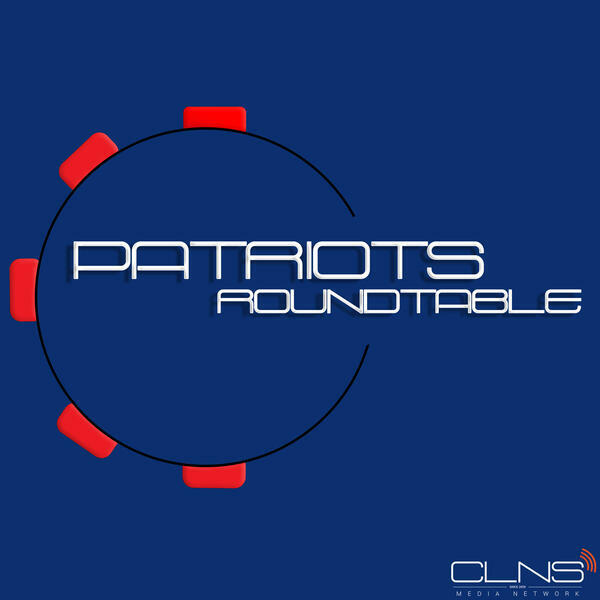 The boys are back with another week of CLNS Media Patriots Roundtable and will be bringing you content every week up until the start of the 2019 season. With Trent Brown and Trey Flowers’ intent to sign elsewhere, how bad do their losses hurt the Patriots? And NFL Free Agency is about to be HOT. With Trey Flowers and Trent Brown already planning on heading out, the Patriots have some moves to make. Who should they look to re-sign and who should they try to bring in from the outside? [ROUNDTABLE] Are the Browns Now the Biggest Threat for the AFC Crown? | Does the Patriots Wide Receiver Core Need A Major Overhaul? [ROUNDTABLE] Which Rams Weapon Does Bill Belichick Need to Eliminate to Win Super Bowl 53? [ROUNDTABLE] Does the Patriots Past Super Bowl Experience Mean Anything For Super Bowl 53? | Should Tom Brady Retire If They Win the Super Bowl?